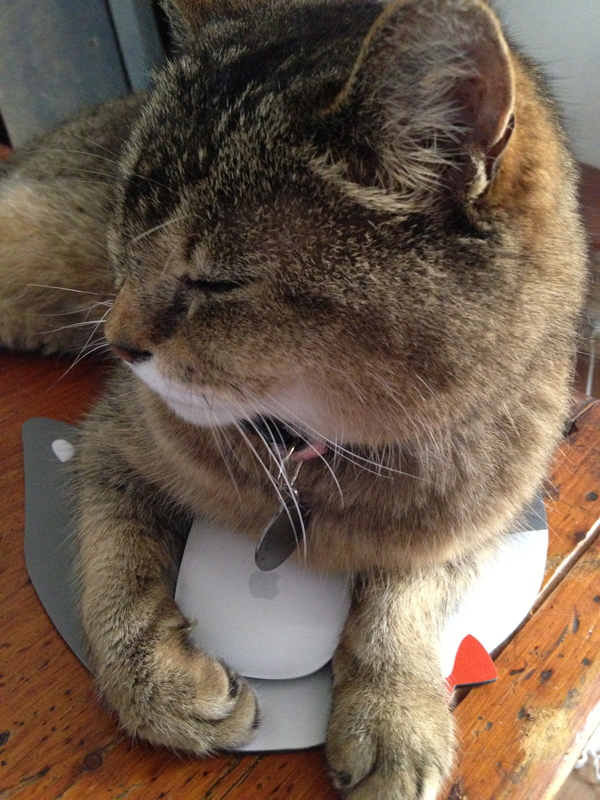 The so-called Magic Mouse cannot possibly escape my evil clutches! ← Can You See My Halo? animals avocado beer belly dancing big bad wolf big eyes Big Foot birthday black cat black cats blind dog box Cat's eyes cat age calculator cat claws cat eating corn cat laser eyes cat nap cat on iPad cat on laptop cats in summer cats making faces cat toys cat treats chin-up chocolate corn Corona dolittles Dr Dolittle Duran Duran evil cat Facebook Fender Ferrero Rocher fleas funny faces ginger cat Green Eggs and Ham Gretsch Gretsch guitar case guide cat guitar case heatwave Hill's Science Diet hot Hungry Like the Wolf I Can Has Cheezburger iPad KLF Last Chance on the Stairway magic carpet morning has broken Nat Geo ocicat old cat old cats paparazzi photos of cats Picnic at Hanging Rock Pinklepurr posing Possum Pwditat rest breaks Simon Le Bon sleepy cats stairs summer summertime Telecaster The Rise of Black Wolf top model Where's Waldo? Where's Wally?